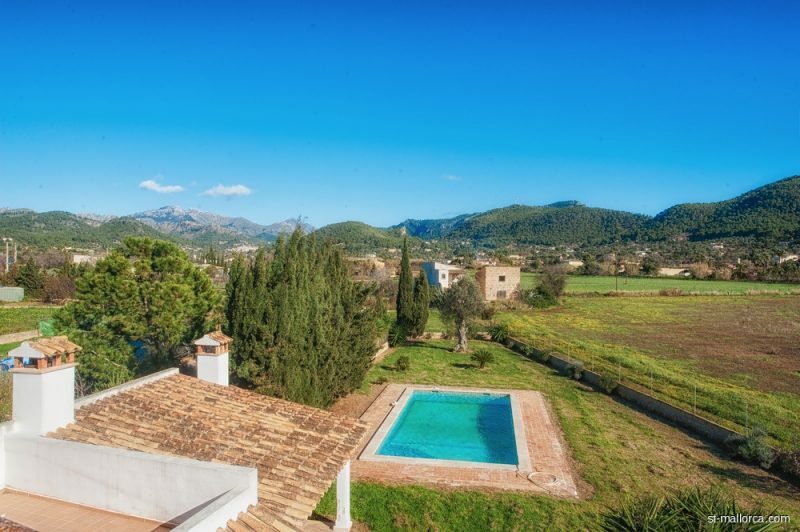 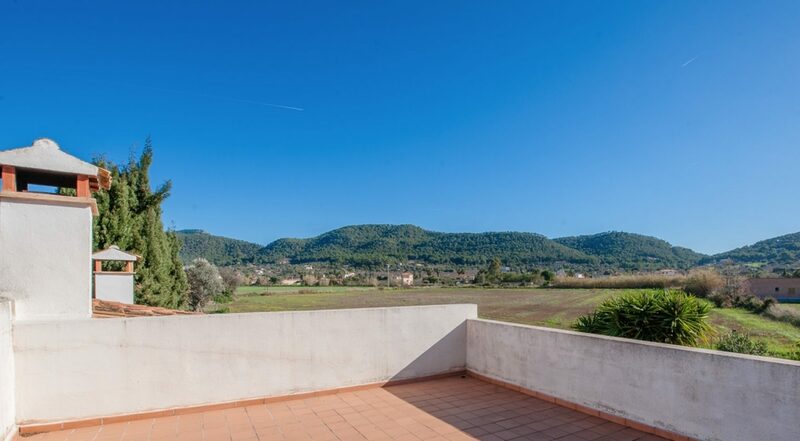 Fulfill your finca dream, surrounded by green fields and the Mallorcan nature, with the luxury of being very close to the water. 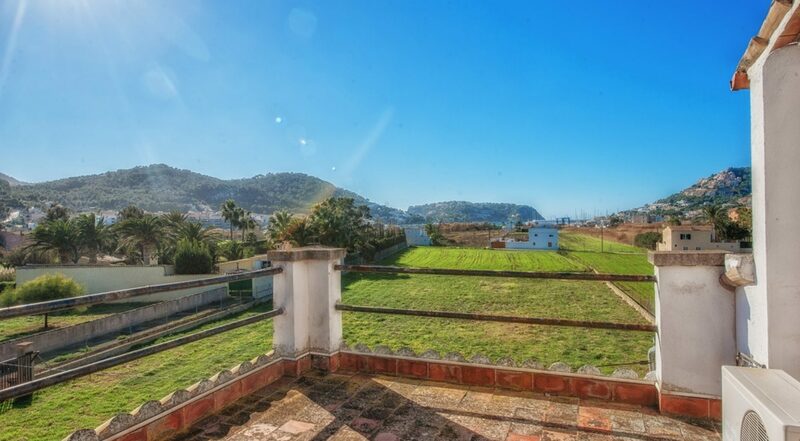 Enjoy beautiful sunsets overlooking the sea and the boats in the port of Puerto Andratx. 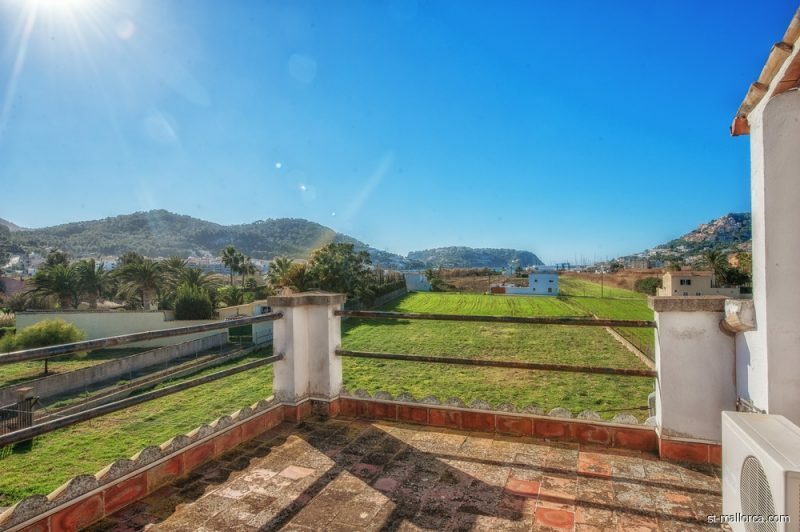 In addition, this property offers over 4,000 m2 of flat land which can be used as garden or to keep your animals. 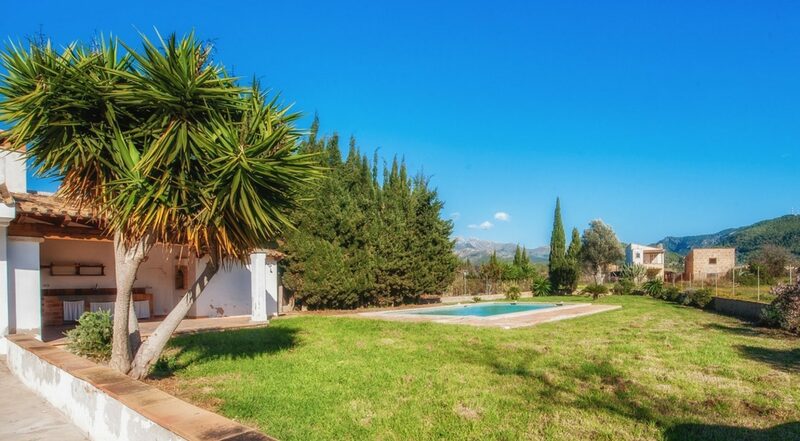 A pool is also available, as well as 2 own wells! 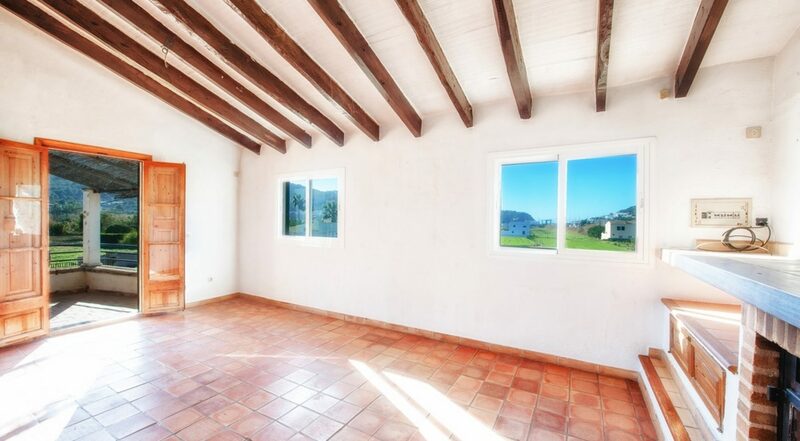 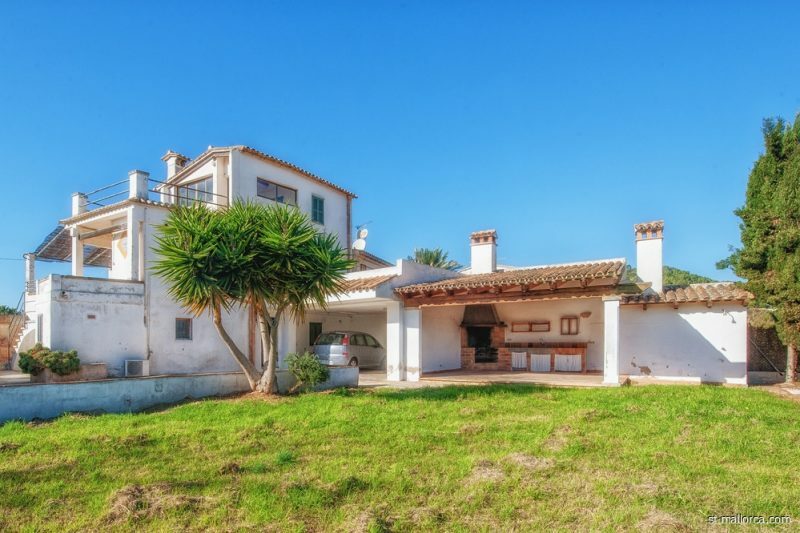 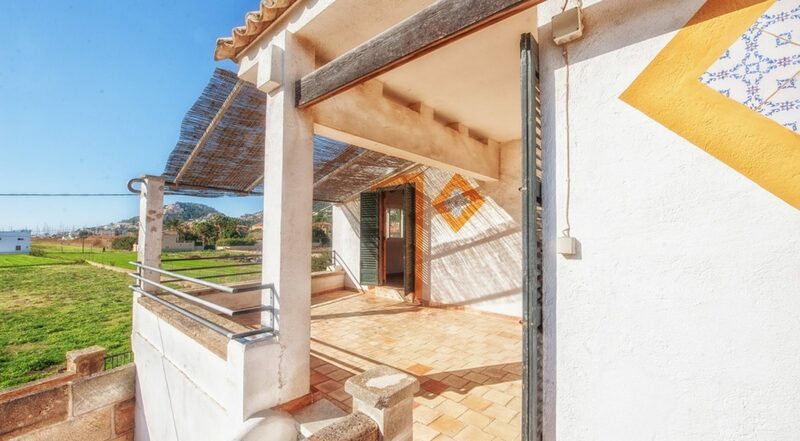 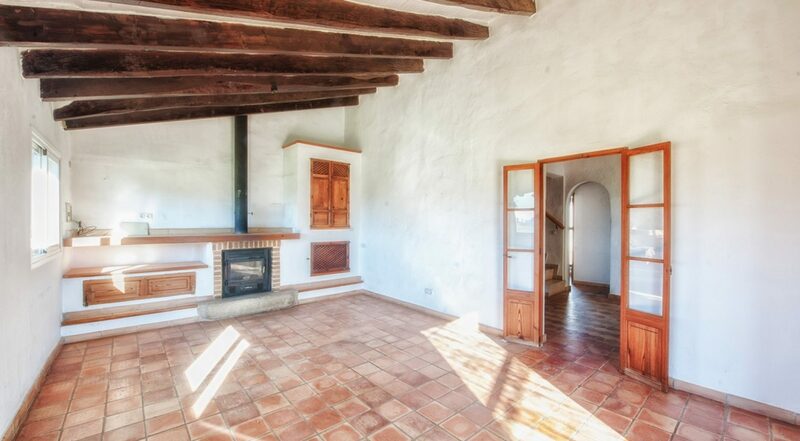 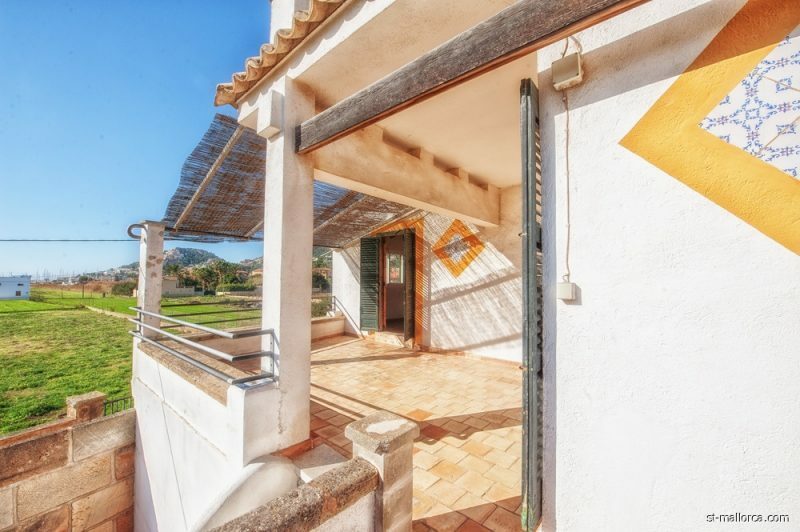 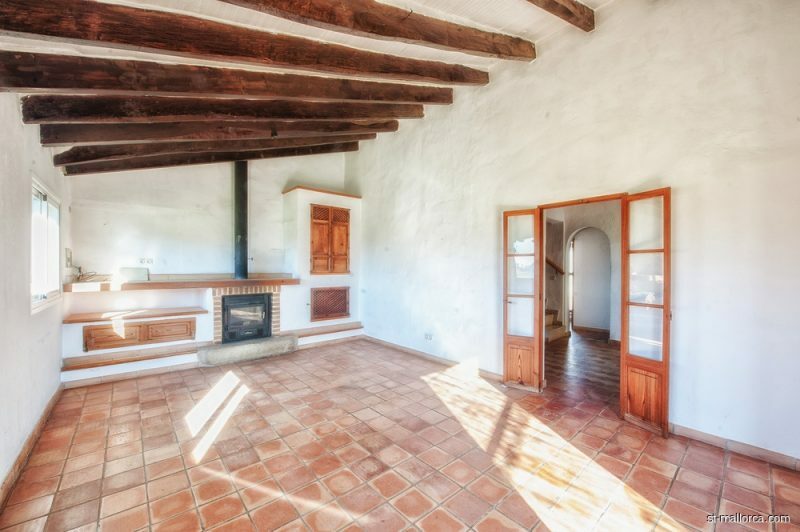 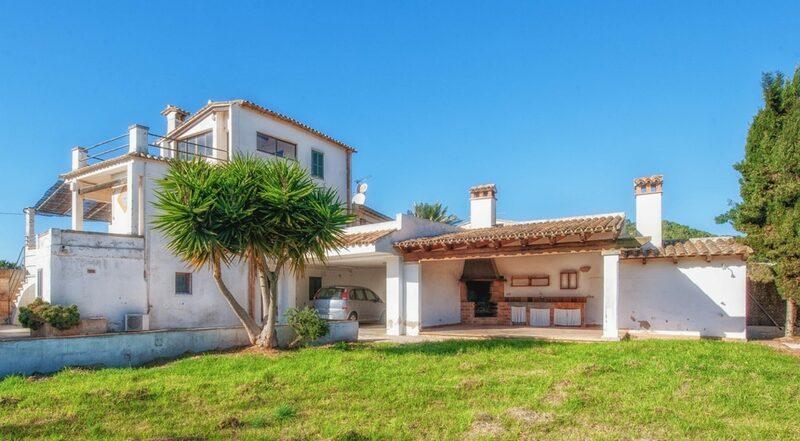 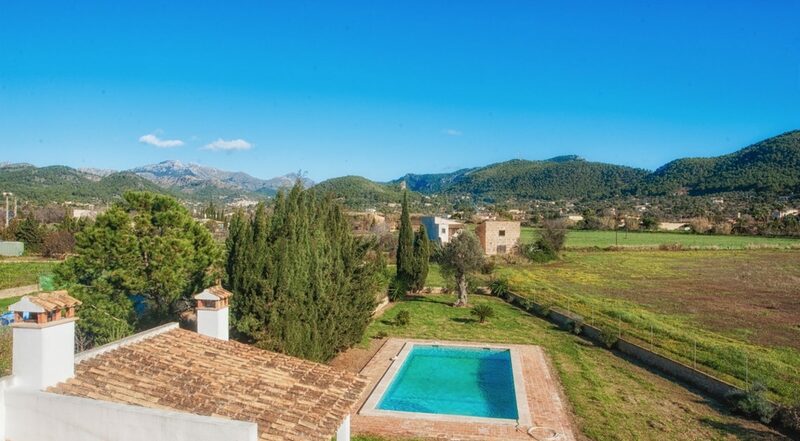 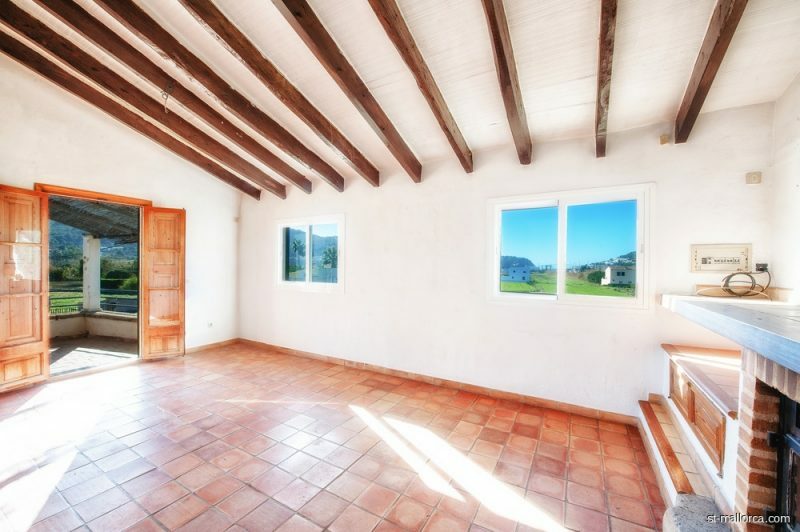 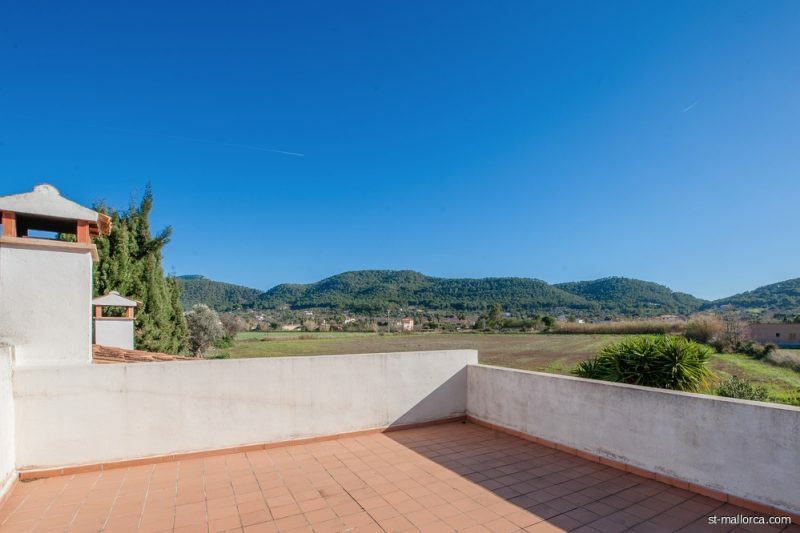 This finca consists of a main house on 3 levels and offers 260 m2 living space which should be reformed. 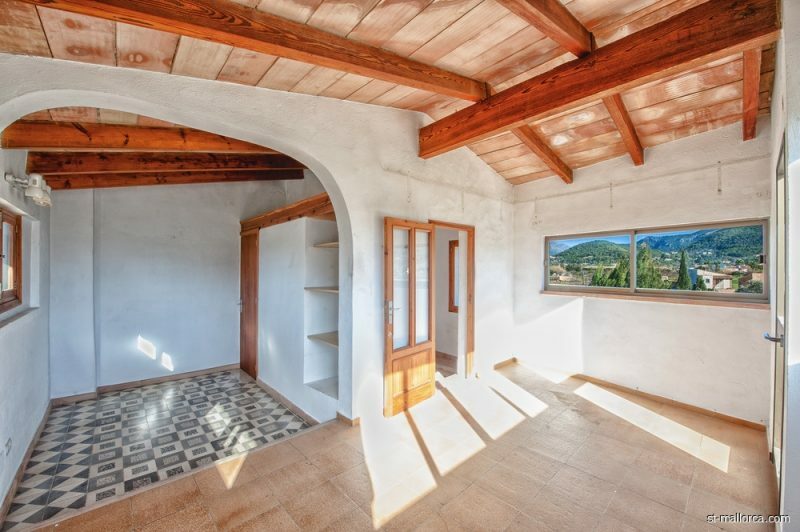 3 to 5 bedrooms are possible, plus kitchen and living areas with various open and covered terraces. 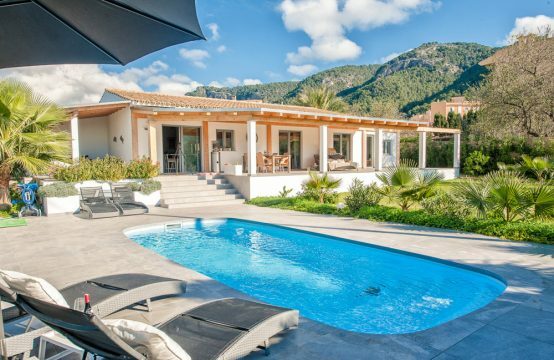 By the pool a lounge with outdoor kitchen or BBQ is possible. 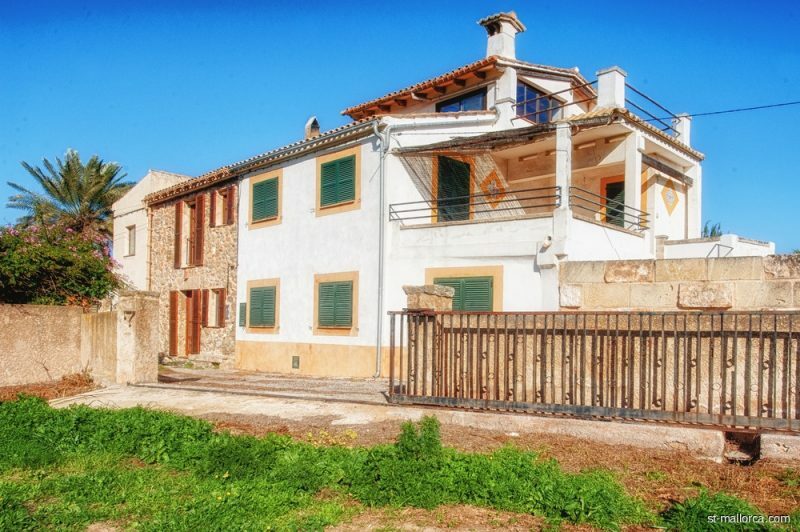 A separate guest house with 40m2 of living space, plus garage of 18m2 and a warehouse of 9m2 complete this unique property which S&T offers Exclusive! 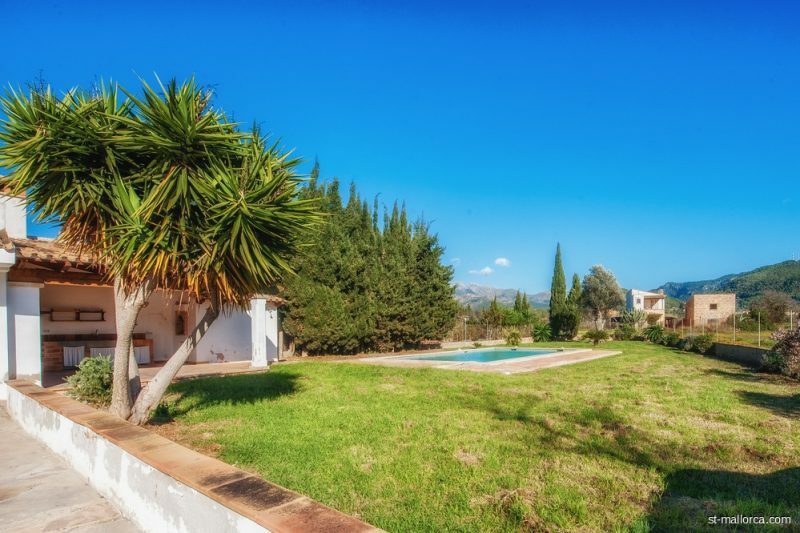 Quietly situated in Puerto de Andratx. 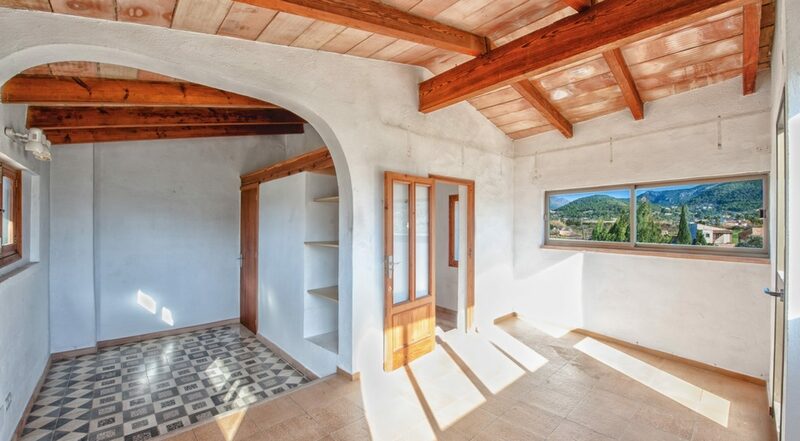 The nearest supermarket and the center with its cafes and shops are within walking distance. 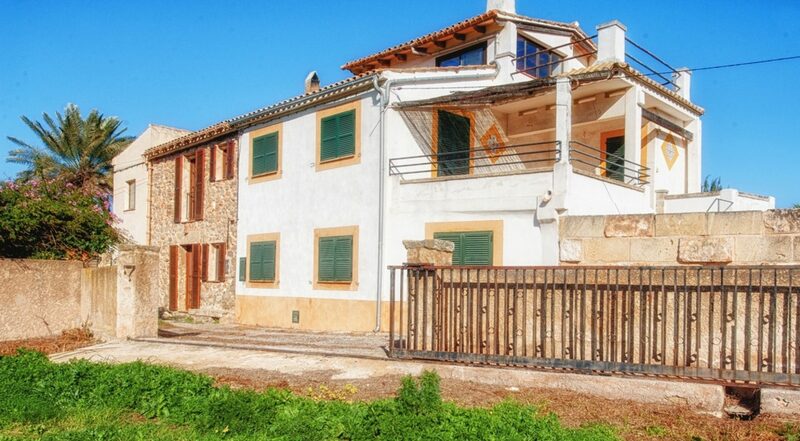 Also to Andratx, S’Arraco or Camp de Mar are only a few minutes by bike or by car.